A haircare revolution is upon us as Asience introduces an innovative haircare concept – brand-new power Beauty Serum! Crystalising the goodness of six natural ingredients into a single serum, Asience has brought about a new haircare generation, helping ladies regain the timeless beauty of youthful-looking hair. 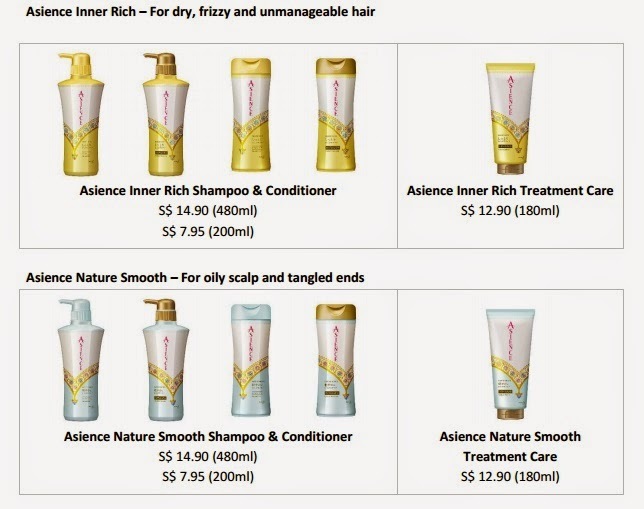 The improved Asience haircare range is available in two variants – Inner Rich and Nature Smooth. 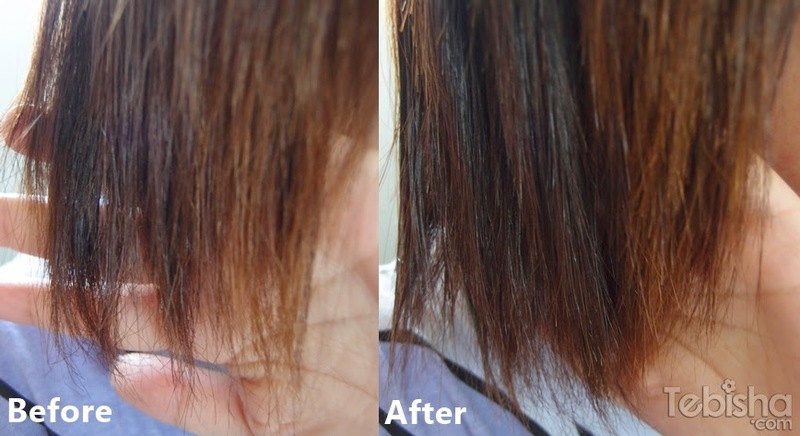 Dryness is often found to be one of the main causes of frizzy hair. Combat those frizzy hair troubles with the Asience Inner Rich shampoo, conditioner and treatment care range that gives you all-day moisture that your hair needs. Reviews: Dry and frizzy hair is always my biggest hair concern. Asience newly improved Asience Inner Rich Shampoo & Conditioner helps me to regain smooth, manageable and healthy looking hair back after each hair wash.
Transform your hair with the power of Asience new innovative Beauty Serum. A concentrated infusion of precious oils and essences, the Beauty Serum deeply repairs, moisturises and softens hair, giving it an instant boost of softness, smoothness and shine for youthful looking hair. The concentrated infusion of precious oils and essences. – Massage shampoo onto wet hair to lather. Rinse off completely before applying conditioner evenly on hair. Rinse off completely. Suitable for daily use. – After shampooing, apply evenly on hair. Leave on for 3 minutes. Rinse off completely.